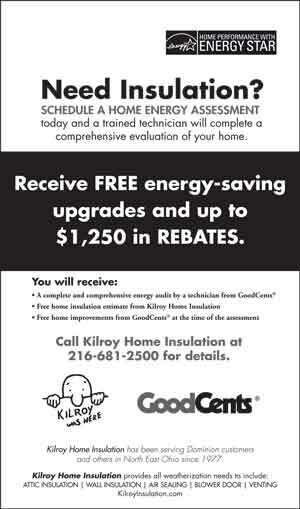 Dominion East Ohio Home Performance with ENERGY STAR Program www.goodcents.com Click to see how to qualify! Kilroy Home Insulation Inc. has been a pioneer contractor in the weatherization programs that the state of Ohio has to offer. Should you not qualify for the assistance programs, don't worry the Dominion East Ohio Home Performance with ENERGY STAR Program is offering homeowners incredible rebates toward home weatherization. Check out the information from Good Cents. Save Now and for Years to Come! Discover how to reduce your energy bills and qualify for home improvement rebates with a home energy audit* designed to increase your home's energy efficiency. Investing in energy-efficient improvements will increase your home's indoor comfort. Afraid you may not be able to afford home insulation? Mt. Pleasant NOW Development Corp.
click - " Our Programs" The Detroit Shoreway Community Development Org. click - " Neighborhood Programs" Fairfax Renaissance Development Corp.
click - "How we help"
click - "Energy Conservation and Weatherization"
The WarmChoice Program is a NO-COST energy assistance program designed to increase the energy efficiency of homes owned or occupied by income-eligible Ohioans. WarmChoice is a weatherization program funded by Columbia Gas of Ohio. 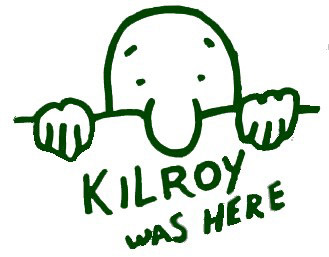 You can request Kilroy Home Insulation for the insulation work in your home for any of the programs listed above.